Are you looking for a Perspex Defibrillator Wall Box which doesn’t compromise on style? The AED Armor Perspex range is exactly what you’re looking for. 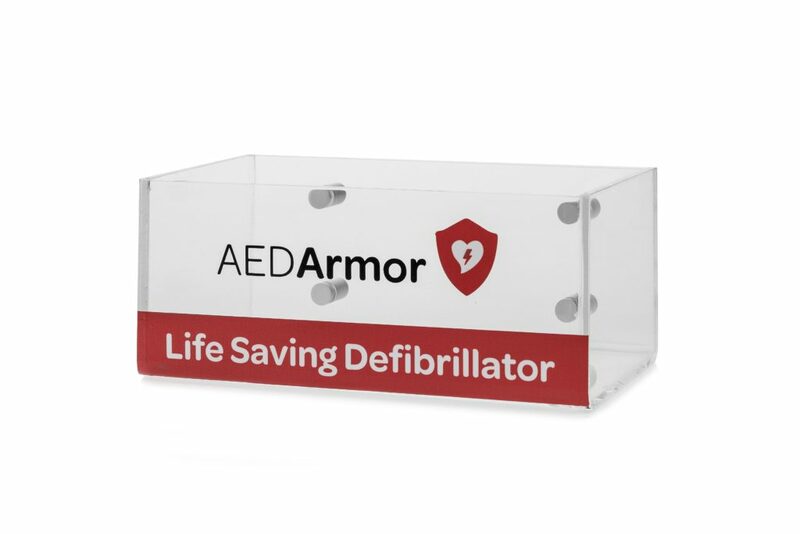 Designed to be simple, sleek and functional, this Perspex Defibrillator Wall Box allows you to easily store any defibrillator and its’ carry case housing vital rescue kits, simply by slotting it into its holder once installed onto the wall. The wall box will ensure everyone in the area knows where to retrieve the defibrillator in the event of a cardiac emergency, and will have speedy access to it. Are you looking for a defibrillator storage solution which ensures everyone can easily access it in the event of a cardiac emergency? 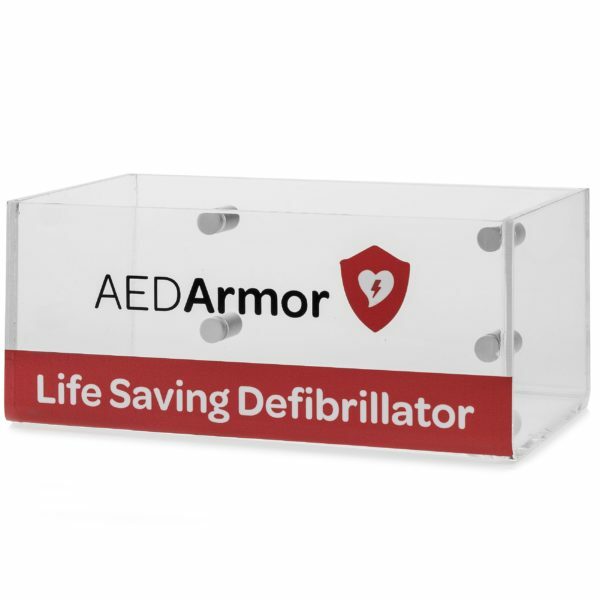 This Perspex Defibrillator Wall Box is the ideal solution for any defibrillator. It is designed to clearly explain what is inside and the red design ensures that everyone will notice it when they walk by. Suitable for indoor use only, this is a great option for public locations such as workplaces, schools and community centres. 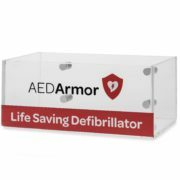 Martek Lifecare is the proud partner of AED Armor Defibrillator Storage Solutions, AED Armor is a UK manufacturer of quality and innovative AED storage solutions. Safe, visible and well suited for a wall mount position, the wall box provides visibility and ease of access for all types and models of defibrillator, ensuring that the device is easy to find in an emergency.